The Helm SGI modules are specifically designed to fit dynamic force measurement applications. 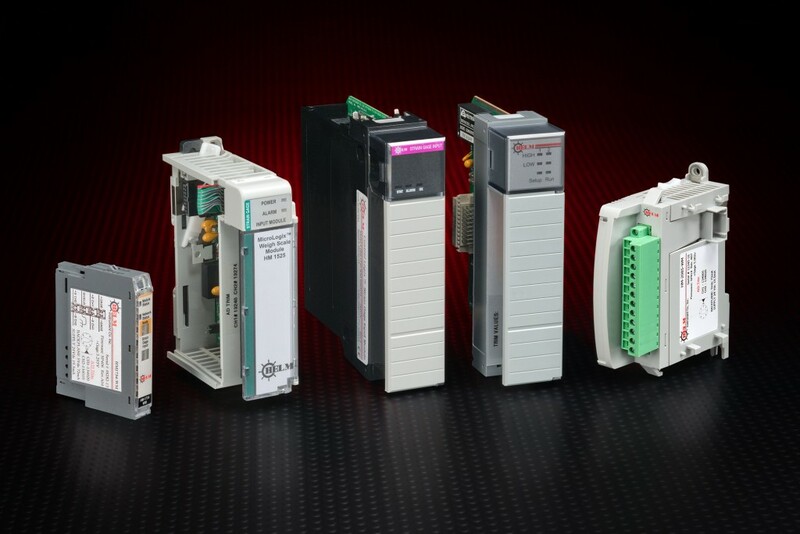 Two separate channels of signal conditioning on each module eliminates the cost of adding amplifiers or analog input modules. Parameters can be set from processor memory locations for setting upper and lower control limits. The modules accept a variety of Helm strain gage force sensors and load cells. Stamping/Metalforming Contact Helm for a complete catalog on force transducers and load cells.